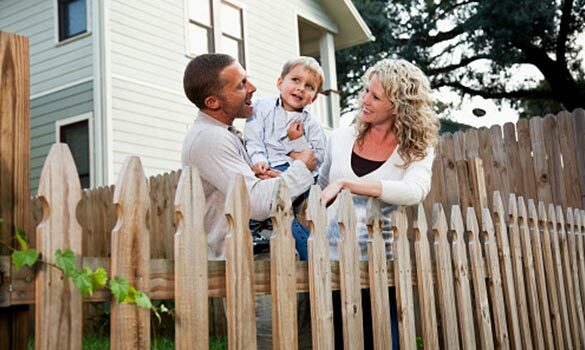 Since 1972, Jefcoat Fence Co., Inc. has provided quality custom fences that offer security and enhance your property value. For detention, securing utilities or enclosing sports facilities, Jefcoat is the company that secures your trust. So, whether you are looking to keep the bad guys out or the good stuff in, Jefcoat Fence Co., Inc. is the reliable source for all your fencing needs.